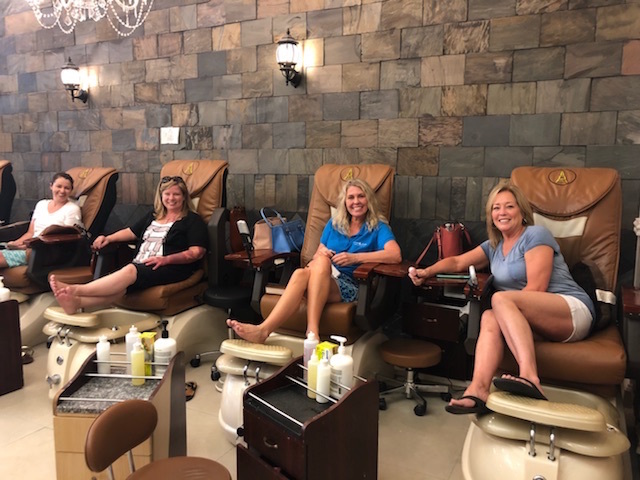 We would like to send a HUGE thank you to the fabulous Christina Pritz of Dickason Law Group for hosting our 2nd Annual Tacos and Toes event! 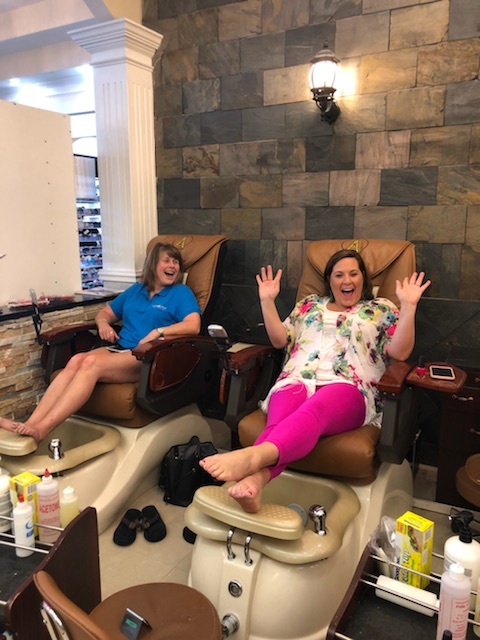 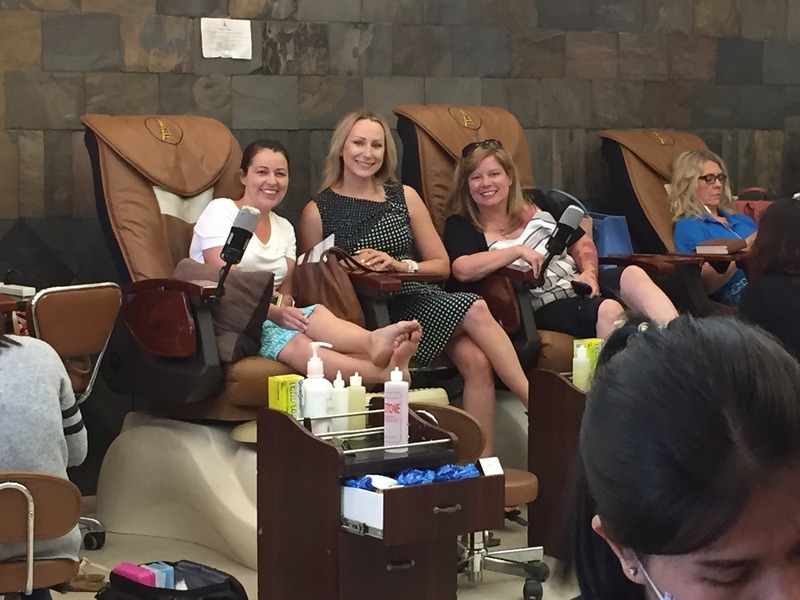 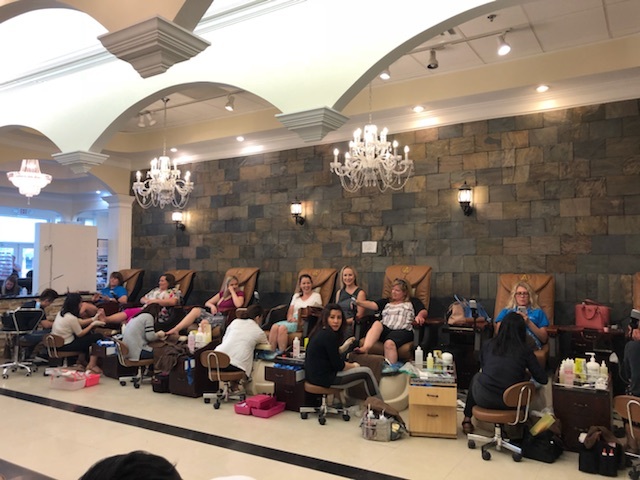 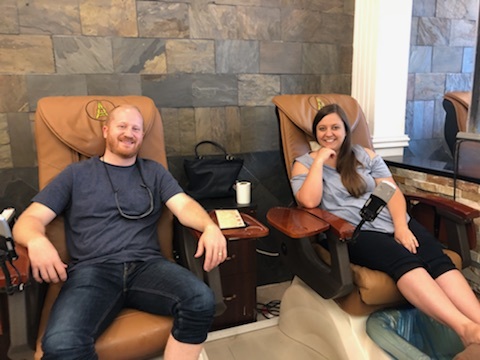 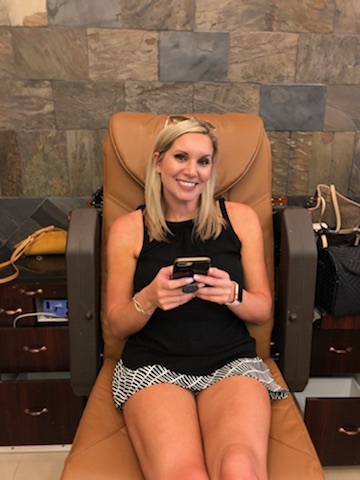 We gathered at La Parilla for tacos followed by pedicures at Parisian Nail Salon! 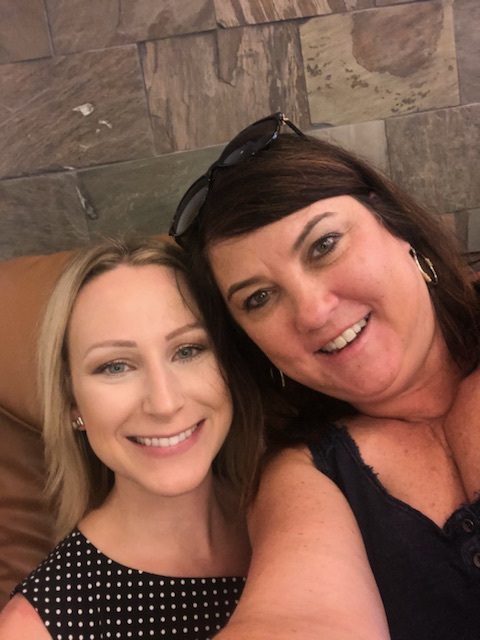 It is so nice to gather with our coworkers who have become such close friends. 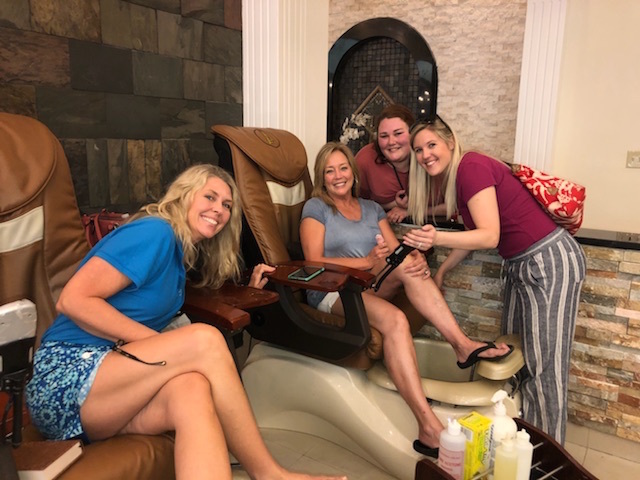 It was a perfect afternoon of bonding and friendship!